MyMemories Blog: Today's Daily Designer..... B2N2 Scraps! Today's Daily Designer..... B2N2 Scraps! My name is Becky, aka B2N2 Scraps. I’ve been married to my husband, Brian, for 12 years. We are both teachers. 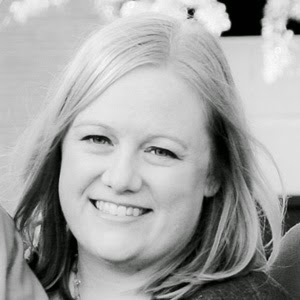 I am a bilingual resource teacher and I work with mainly 5th and 6th graders. We have 2 children-boy/girl twins who are 5. They just started kindergarten and that has been a transition for us! I was lucky enough to stay home with my kids for 3 years of their first 5 years! I loved being a stay at home mom but with my husband returning to school to get his PhD, I returned to the classroom. Before we had kids, my husband and I loved to travel and visited many wonderful locations-Hawaii, Spain, Italy, Turkey, Greece and quite a few locations in the United States. It’s much harder to travel with children but we have managed to go on some fun vacations with them, our most recent to Washington D.C. We love going places as a family whether it be to a baseball game, corn maze, apple picking or more but we also love snuggling up at home watching a fun movie. I started digital scrapbooking in 2010 to make a memory book for a family member. I fell in love with it as well as with the communities of the digital scrapbook forums. I decided to start dabbling in designing in the spring of 2011 doing blog trains and joined my first store that summer. I was quite nervous to begin selling at a store! I love to create kits for all occasions and all needs (if you ever have a great idea for a kit, feel free to email me). I do get inspired a lot by my children and their activities. My children’s and husband’s initials are the basis for my design name. I’m very glad that I get to share all my designs with you! Thank you for reading more about me! 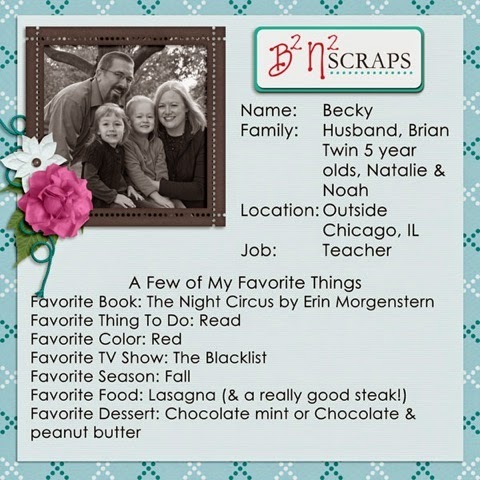 Visit B2N2 Scraps on these social sites! Enjoy 40% off B2N2 Scraps in the MyMemories Design Shop!